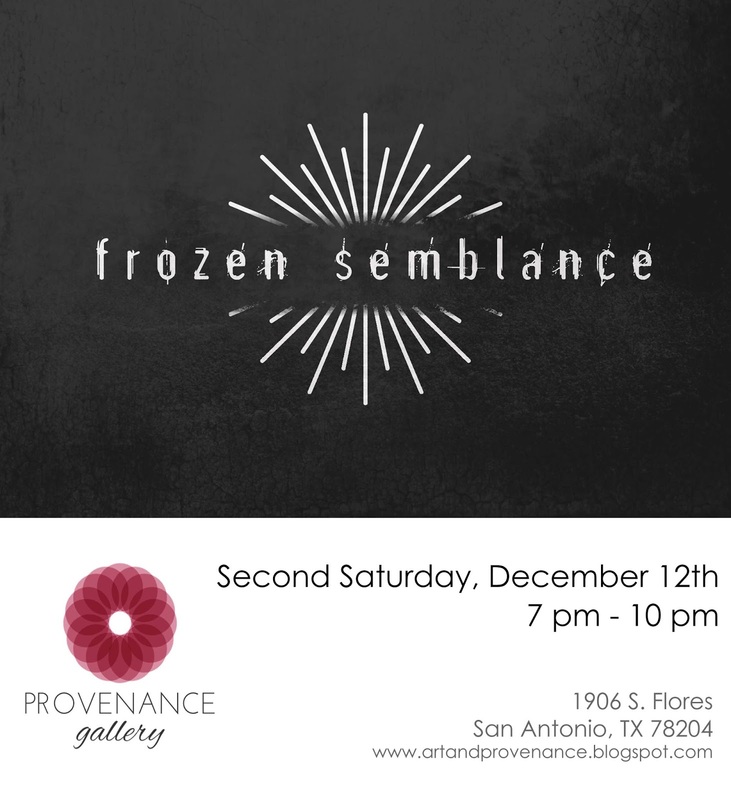 Join us on Second Saturday, December 12th for the Opening Reception of Frozen Semblance, an exhibition featuring the work of Sarah Gray, Kamille Donley, and Reynaldo Holguin, students of the Art Institute of San Antonio. The Art Institute of San Antonio encourages students to take a participatory role in the arts community of San Antonio through biannual student exhibitions. 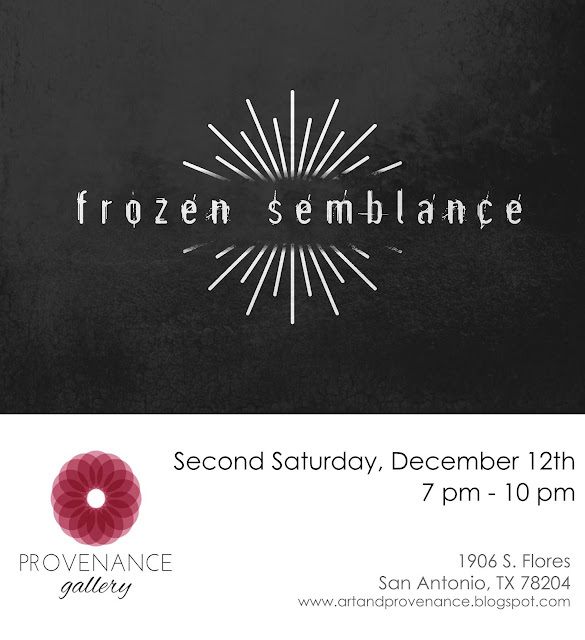 Frozen Semblance explores ideas of illusion of time and the nature of dreams. The photographic works of Sarah Gray, Kamille Donley, and Reynaldo Holguin, examine the discrepancy between reality and façade. Imagery included in this exhibition embraces a variety of narrative techniques including digital manipulation and sequencing. Exhibition will be on view until January 2nd by appointment.